Business is routinely dismissed as soulless, valueless and rapacious. This book argues against this by saying that business not only creates social connections, lifts its participants out of poverty, and builds the foundations for democracy, but can and must be morally uplifting. 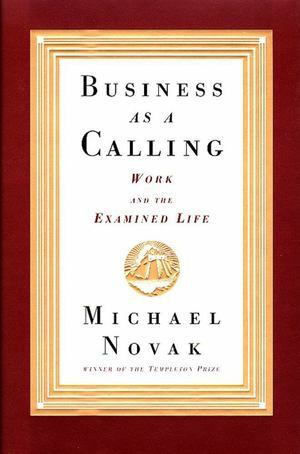 Novak defends business executives and provides a philosophy to guide their thinking. He presents their key moral ideas, including the creation of the idea of progress, and attempts to show how the moral risk of materialism can be countered by a cultivation of natural virtue.